If you watch CBS, you will soon see a lot more of a local hero. The pilot who safely brought down that plane in the Hudson River has landed at CBS News. The network announced Thursday that Captain Chesley Sullenberger III, known as Sully, has been named as an Aviation and Safety Expert. He is supposed to contribute to broadcast "across the entire news division," according to the press release. Sully and his family live here in the Bay Area calling Danville home. 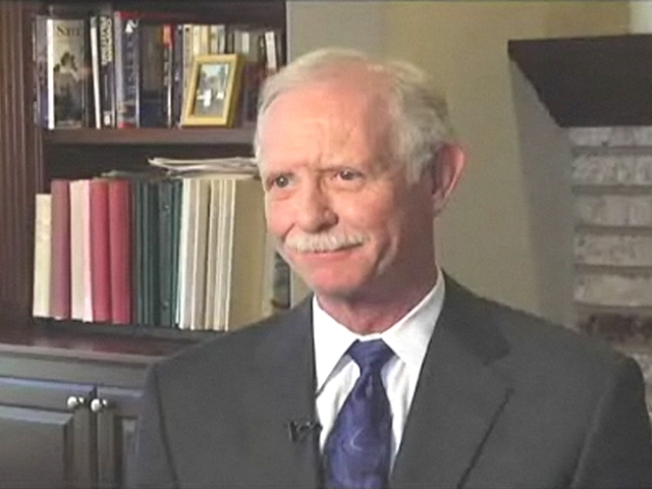 Sullenberger said in a statement that he is "eager to contribute to an organization I have long respected for its award-winning reputation of superior reporting." 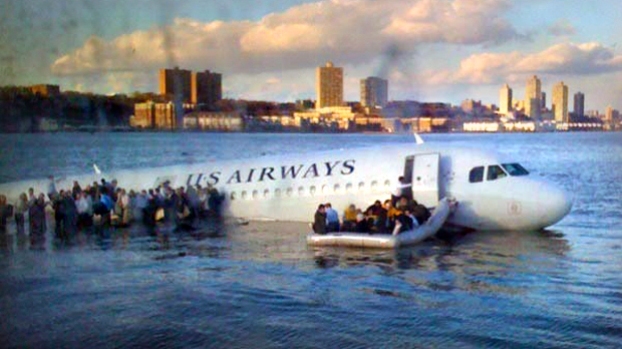 It was on Jan. 15, 2009, that Sullenberger and his crew safely guided US Airways Flight 1549 to an emergency water landing in New York's frigid Hudson River. His quick response to the loss of two of the plane's engines saved the lives of all 155 people aboard.